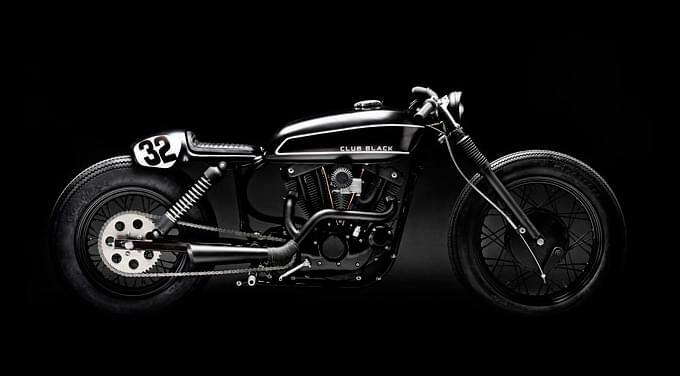 The trend for customising 1970s and 1980s motorcycles continues apace. The blinged-out chopper with raked forks and shiny paint is officially dead: today, customers are demanding sleek, minimal café racers. The shift was inspired a few years ago by workshops such as Denmark’s Wrenchmonkees. 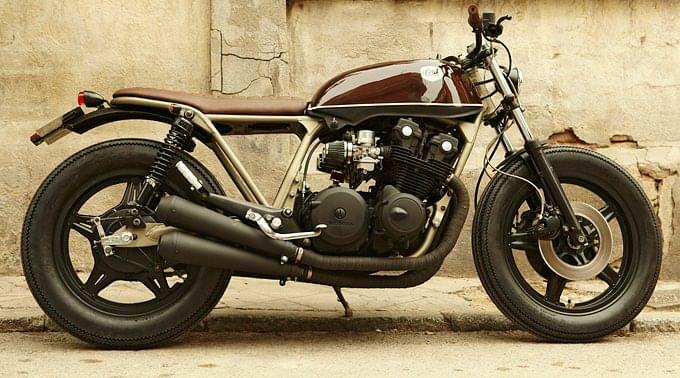 Today, builders like Café Racer Dreams (Spain) are buying up and stripping down old Hondas and BMWs. Like the CRD machine we’re looking at here. 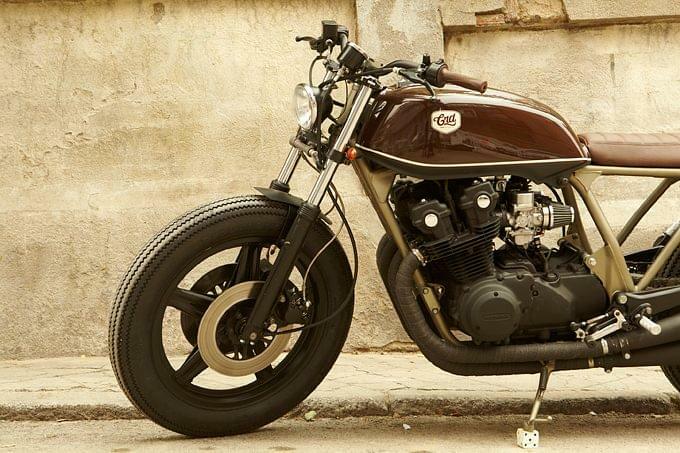 Called ‘Brownie’, it’s a 1980 Honda CB750 on a diet. 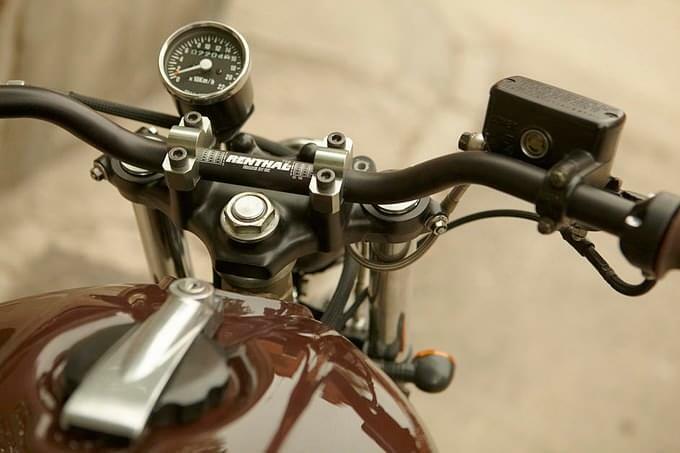 It’s also a textbook example of the mods that custom bike fans are looking for in 2012. The electrics are hidden—even the battery—to throw focus on the mechanical components. The brown, gold and black colour scheme is low-key but luxurious, like a fine piece of leatherwork. Unlike many builders, Pedro Garcia of CRD is not a one-trick-pony. 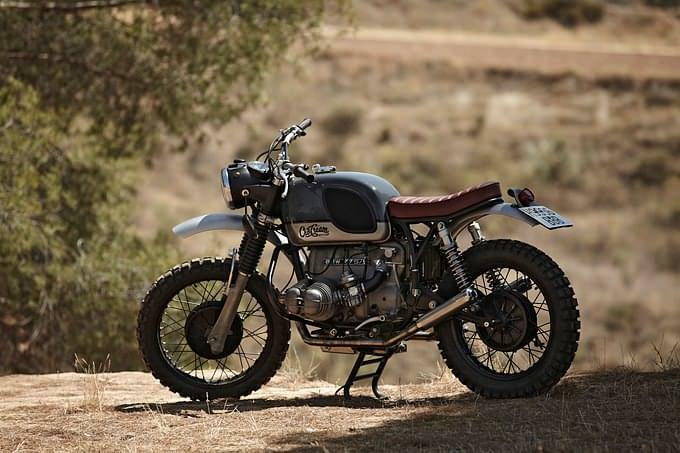 His latest creation is a 1971 BMW R75/5 (above) converted for dual sport use. When not being ridden around the streets of Paris by its new owner, it’s blasting down fire trails and kicking up dust.